Check it out, y’all! 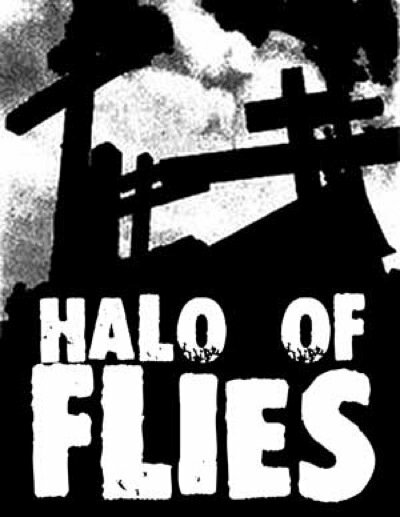 On this week’s episode of Full Metal Hipster I spoke to Cory von Bohlen of Halo of Flies Records (Facebook). During our conversation we talked punk rock, heavy metal, the DIY ethic and a ton of other stuff. You’ll also hear a couple new songs from Dawn Ray’d and Northless. Enjoy!